Sign up to receive the Timeless Newsletter here. 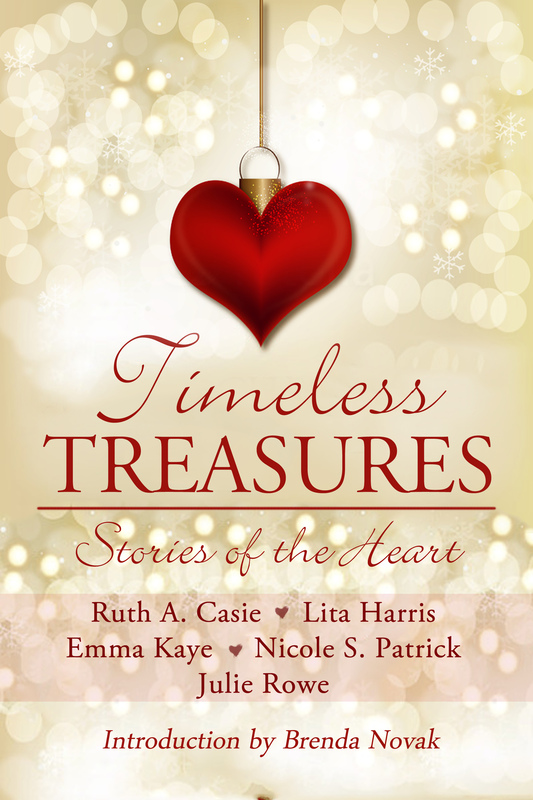 A special wish of hope, strength, and love brings five couples what they treasure most in this heartwarming collection of short stories. A newly minted knight plans to secure his place in his adoptive family through marriage. But the fates have other plans for him. Will he be willing to give up the life he’s always wanted to be with the woman he loves? Former lovers are reunited one winter night on a boardwalk at the Jersey Shore. Will a common cause reignite their passion or extinguish it forever? When a wish sends a man back in time, can he save the woman he loves, or is he doomed to repeat the mistakes of the past? Can a midnight kiss on New Year’s Eve lead a US Marine and struggling artist toward more than they’d ever dreamed of for the future? When a Chicago surgeon is informed her homeless father has been murdered, she’s shocked to discover he won the Medal of Honor years ago in Vietnam. Now the killer has her in his sights, but the detective on the case has no intention of letting anyone hurt her. Ever. You’re invited to a wedding!